Naqada Music Management is excited to announce for signing a PR deal with the Finnish progressive rock act, The Vale. 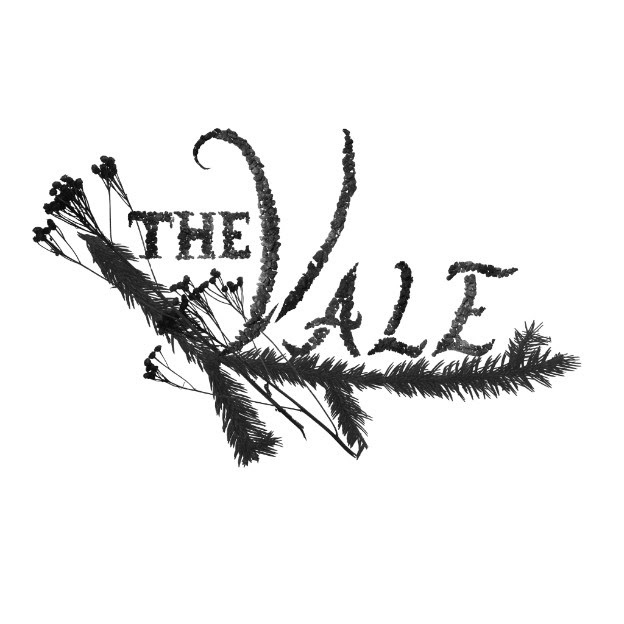 The Vale is lyrically a theme band. Everything happens in the Valley – always has and always will. Lyrics for each song are available at the Lyrics -section. “Autumn in the Valley” EP is the first recording of the band. The full length debut album “Seasons in the Valley" will be released Sep 28th 2018. We teamed up with the band, so stay tuned for more info about the album release and music videos to be announced very soon!